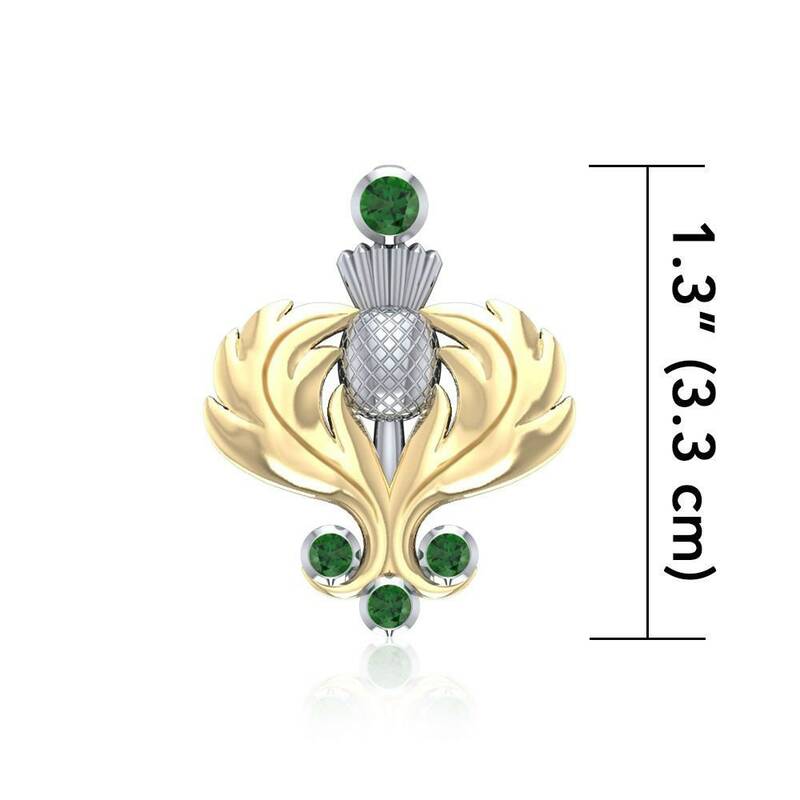 Scottish Thistle with emerald green crystal will be a beautiful, eye-catching gift for someone you love or yourself. 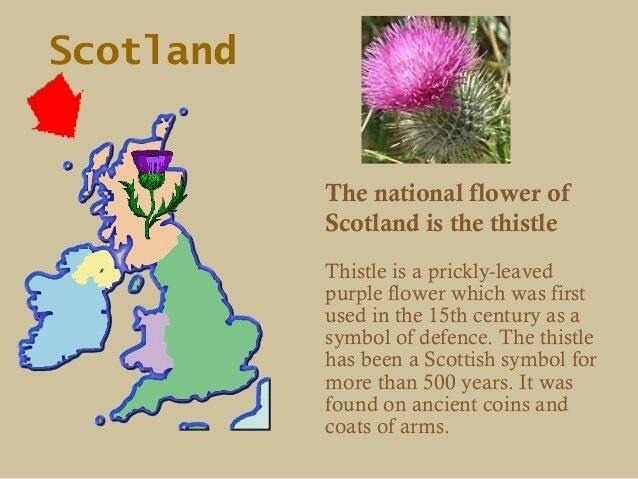 A unique piece that has a detailed thistle in an elaborate design. Meticulously crafted from fine sterling silver with 14k gold accents (14k 2 micron gold plated). 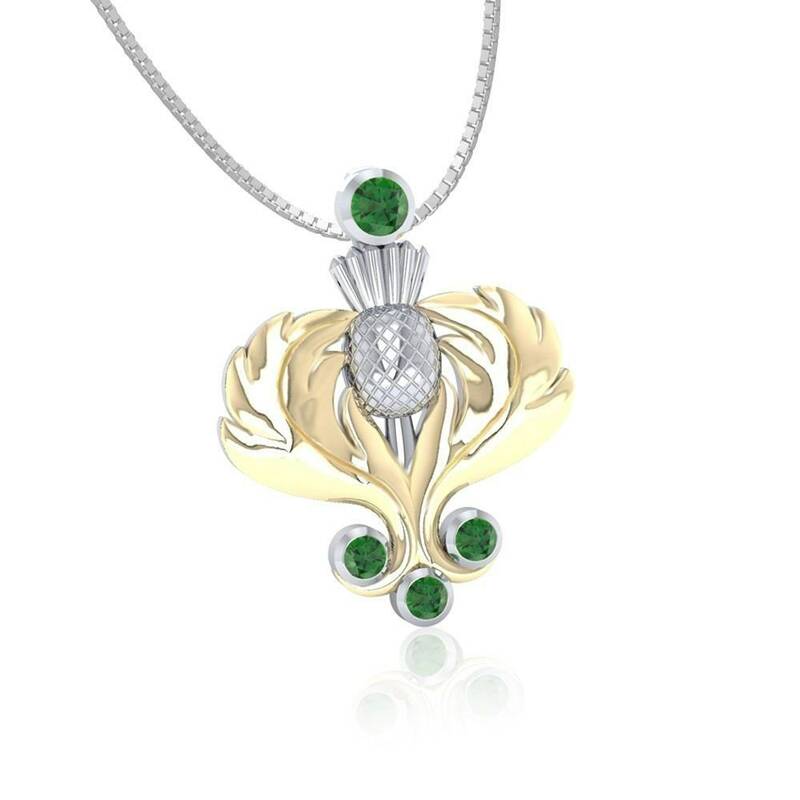 A beautiful and unique design that will become a treasured heirloom. This piece comes on a high quality 18" chain.